The second Workshop of the European project RHINOS is going to be held at GSA agency HQ in Prague, Janovského 2, Prague 7 on 23rd and 24th of March. The project is supported by European Commission under the HORIZON2020 program. 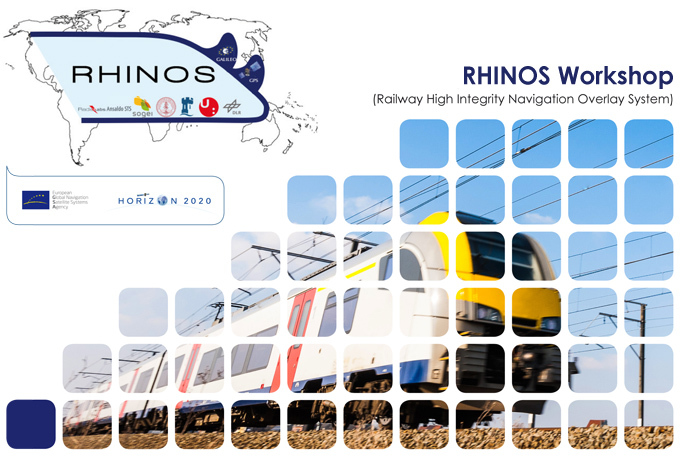 The objective of the H2020 RHINOS (Railway High Integrity Navigation Overlay System) project is to demonstrate fulfilment of high safety integrity and dependability requirements needed to detect virtual balise within ERTMS/ETCS based on EGNSS (EGNOS and Galileo) technologies. 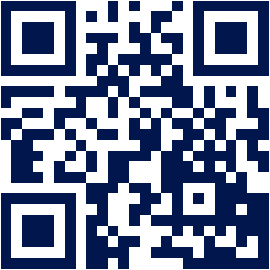 Project RHINOS features cooperation between European experts for GNSS integrity such as Prof. Per Enge (Stanford University, USA), Prof. Alessandro Neri (RadioLabs, Italy), Prof. Terry Moore (University of Nottingham, UK), Prof. Efim Rozenberg (RDZ NIIAS, Russian Federation) and representatives of European organizations and institutions such as GSA, UIC, ERA, ERTMS Users Group, etc. Please find enclosed final agenda of the workshop. To register, please send an email to rhinos@gnss-centre.cz. Note of the organizer: Registration will be closed when maximum limit of participants is reached, so the only rule for registration is “first-come, first-served”.